Just to give you a sneak peek and another reason to go get a hold of this irresistible Belle de Jour 2010 Power Planner. 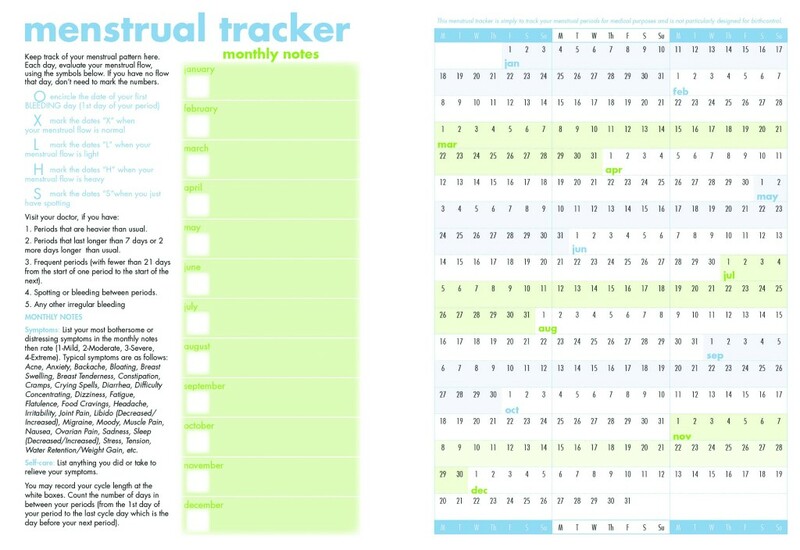 The handy BDJ Menstrual Tracker actually made me want to go back to journaling the old school way. You see, I practically have dropped keeping a hard copy kind of menstrual tracker (those pretty little things from NBS called datebook– had that since I was 11) since mobiles got equipped with softwares for that. But there’s just nothing like this BDJ Menstrual Tracker. Lavet!